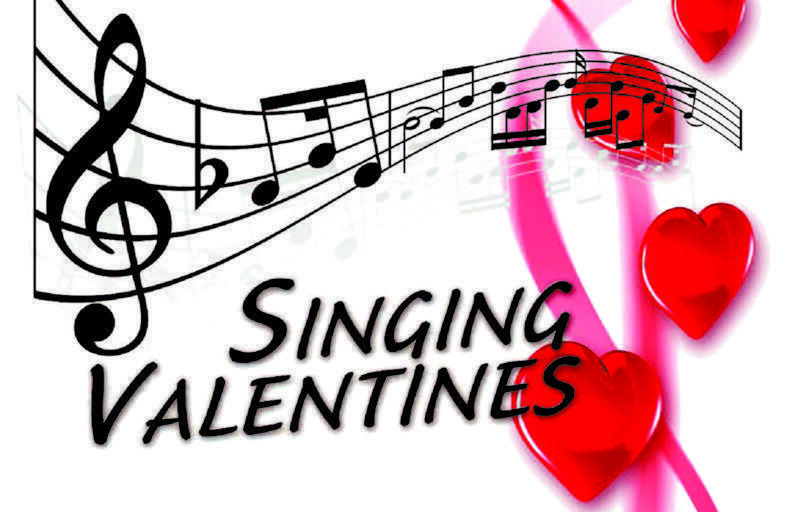 VHS Performing Arts is taking orders for Singing Valentines, which may include chocolate, flowers, a personal message and serenading. Prices range from $5 - $12. The deadline to order is MONDAY, FEBRUARY 11TH. The Valentines will be delivered February 13th & 14th. Here is your chance to support VHS Performing Arts and give a gift to someone special! Simply fill out the attached form, check mark your gift selection, add a personal message, and send it in with your money, either cash or check made out to Vallivue High School to the front office. Forms may also be found in the main office. Orders need to be in to the office no later than Monday, February 11th. Thank you and have a Happy Valentine’s Day!